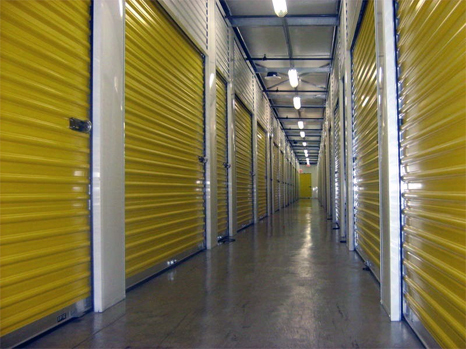 We have storage spaces of all sizes for commercial and residential clients. 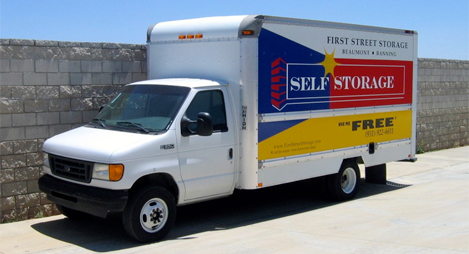 From moving office furniture to moving your entire home, we have the space you’re looking for. The facility and driveways are well lit. Our facility is equipped with fire sprinklers throughout, giving our tenants peace of mind! Our 24hr video security system shows our manager a visual representation of tenant access, exit and other activity. 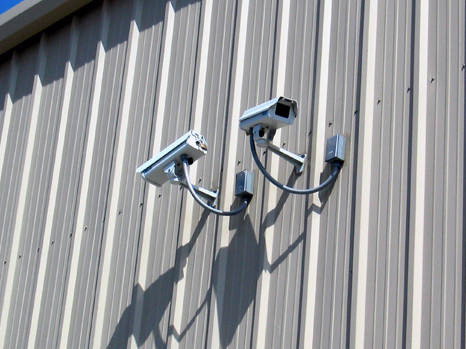 Our facility possesses “high tech” state-of-the-art technology. Each unit is individually alarmed. 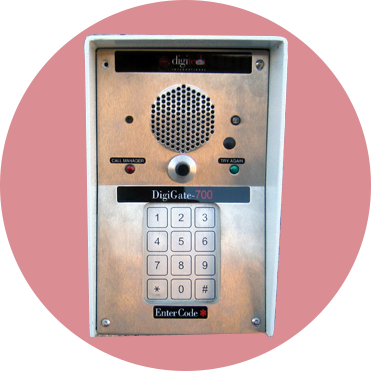 The gate is secured with a computerized access system which accepts your personalized security code and records your facility access state-of-the-art technology. Each unit is individually alarmed. The gate is secured with a computerized access system which accepts your personalized security code and records your facility access. 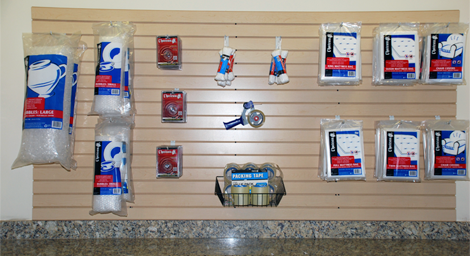 Moving Boxes, Locks, Mattress Bags, Bubble Wrap, Tape, and much more! All at reasonable prices!